At Corinth, there is a weekly environment created especially for your children, birth through elementary - aged children. We can’t wait to meet them! We know things are busy at this stage of life and your children are learning and growing in amazing ways. We are ready for them! Our goal is to enable children and their families to grow in Christ and serve in His Kingdom. At Corinth Baptist Church, we believe every child is designed by God to do great things in this world! Our goal is to come alongside parents and partner with you to help develop your child’s full God-given potential in a safe, age-appropriate and fun environment where the Bible is taught in a creative and relevant way! Our leaders strive to be the best role models possible as we help all children understand the importance of “hiding God’s Word” in their hearts. We seek to nurture all children in ways that will keep them on a spiritual path past their childhood years. Our passion is to equip our children to know, grow and show God’s love in every aspect of their life. Safety is a high priority, so rest assured that all of our volunteers have been screened, trained and background checked! In the Corinth Kids Nursery, children begin their journey toward lifelong learning and leadership in a clean, safe, and nurturing environment. Young children are constantly moving, touching, and investigating. 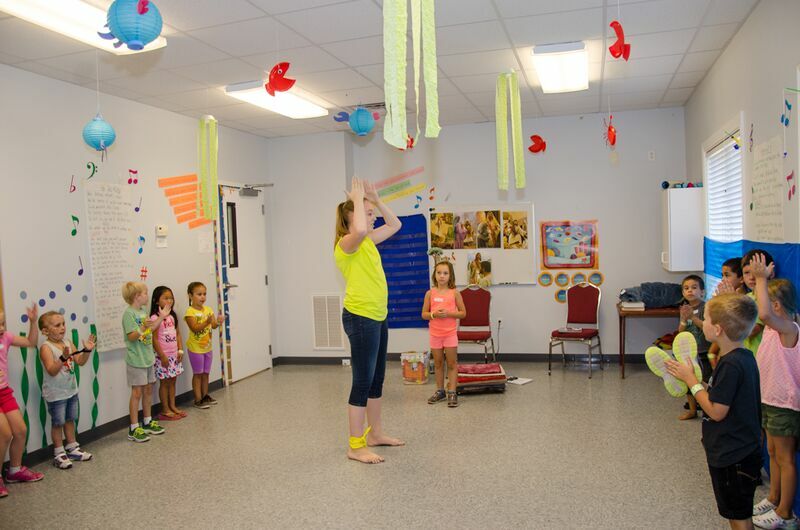 So in this age group, Corinth Kids uses developmental toys, age appropriate Bible Lessons, music, and influential adult volunteers to facilitate learning through experiences, imitation and repetition. As children move from the nursery to preschool and elementary school age, we use Bible based and age appropriate curriculum and activities to help kids learn while having fun! 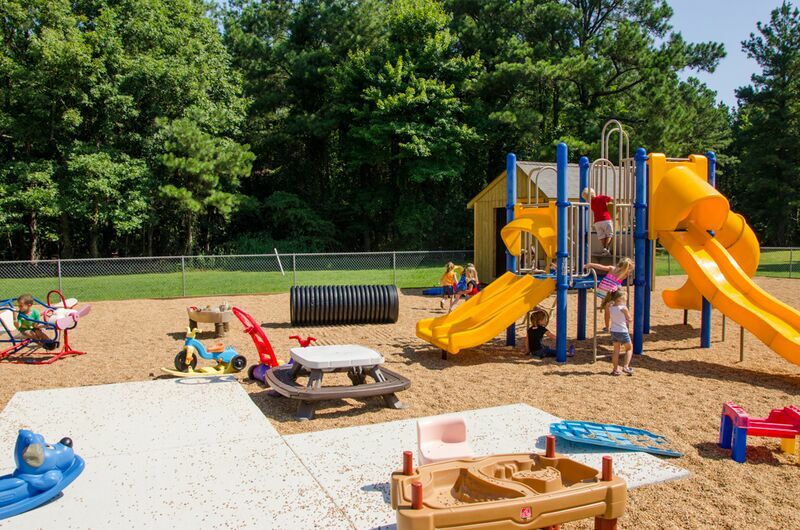 Corinth Kids are grouped by age/grade and each class uses a variety of exciting methods that include interactive activities, games, crafts, skits, animated videos and songs. Dedicated leaders challenge kids to discover how each lesson applies to their life through small groups and interaction. While adults attend the adult service, younger children meet together for a fun and exciting time of worship activities specifically designed for their age level. Children meet together with other children for an interactive, high energy time of praise. AWANA Clubs are a great way to memorize and understand God's Word, play games, and sing songs, all while earning rewards for doing so! AWANA provides opportunities to participate in activities during our Wednesday night meetings - like them nights, parties, the AWANA store and the carnival. AWANA also has opportunities to participate in activities outside of a Wednesday night as well - like the Sparks Hike, lock-ins for T&T boys an girls and more.